What is an Automated Trading System? Do Automated Systems Work? In trading, an Automated Trading System (commonly referred to as an automated trading strategy) is a predefined set of rules which govern the decision making process. Typically, an automated trading strategy will include the ability to backtest a strategy using historical market data. Backtesting is the process of running a predefined set of rules on historical market data in order to obtain hypothetical performance results (what trades the strategy would have made during the historically tested period). The hypothetical performance results provide the trader with a confidence that the strategy will make money in the future. 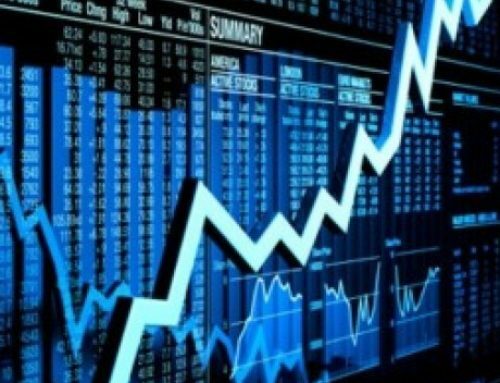 Additionally, an automated trading strategy provides the ability to automatically execute trades based on the predefined rules, eliminating the need for a trader to be at the computer. average, enter a long trade using a limit order at the price of the moving average. If the limit order is not filled with 3 bars, cancel the order. No trades will be allowed if the 20 period Average True Range is below 5. Trades will only be allowed between 9:30 am and 3:30 pm. All trades will be exited at 3:30 pm. Initial stop loss at 20 ticks. Exit 1 share/contract at 10 ticks profit. Exit remainder of position at 20 ticks profit. Move stop loss to break even after first profit target is hit (10 ticks). Backtesting is the process of running a predefined set of rules on historical market data in order to obtain hypothetical performance results (what trades the strategy would have made during the historically tested period). Simulated trading is simply the practice of mimicking trades without actually risking any capital. Simulated Trading is also commonly referred to as Paper Trading. Optimization is similar to backtesting, except optimization is the process of running multiple backtests with various parameter settings (for instance testing a profit target of 10 ticks versus a profit target of 20 ticks). The goal of optimization is to find the parameter settings that have been most profitable throughout history. 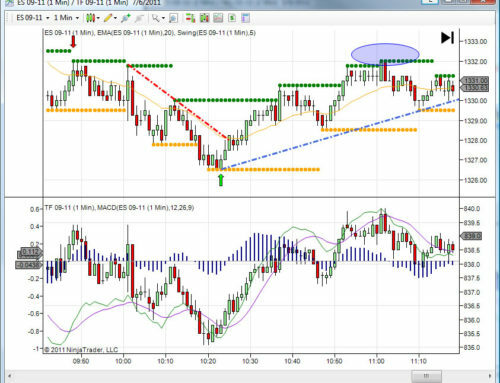 Automated Execution occurs when a trading strategy has been programmed to send actual orders to the broker. Hence, the orders are automatically executed, without the intervention of a trader. While a simple question, the answer is a little more complex. I have personally witnessed automated trading systems make millions of dollars, and I have also seen trading systems blow out accounts. In my experience, regardless of whether a trader is using an automated trading system or manually placing trades on their own, traders generally follow some type of rules. So, an automated system can be just as profitable as a discretionary trader (assuming the discretionary rules can be programmed). It is the rules that the trader follows that determine how profitable they will be. The same is true for automated trading systems. Considering that market conditions are changing on a daily basis, there is a good chance that what works today will not work tomorrow. That is not dependent on whether you are using an automated trading system or trading discretionary, it is dependent on the rules that you are following. Therefore, my answer to the question would be yes, automated trading systems can work, but only as good as the rules they are based on! Need a Programmer to Create Your Automated Trading System? 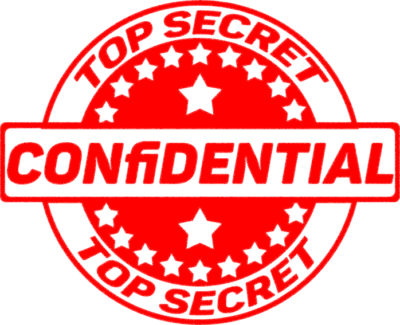 I provide fixed pricing for all projects, so there will be no surprises. Receiving a free quote for your project is simple. First, fill out the "Get Started Now" form below with as much detail as possible about the automated trading system you need. Also, make sure to attach any supporting images, documentation, videos, or code that may be needed. I am usually able to respond within 1 business day with either a quote or some additional questions. Once I have all of the necessary information, I will provide you with a fixed price for your programming project(s). At that point, you may decide if you would like to proceed or not.